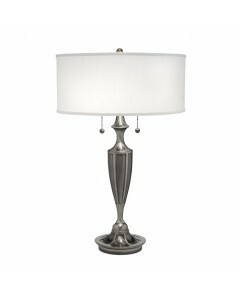 This Gatsby zinc cast 2 light table lamp is finished in Antique Nickel and includes a Global White s.. 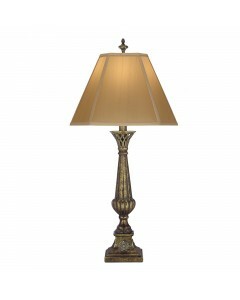 This Gatsby zinc cast 2 light table lamp is finished in Burnished Brass and includes an Off White Ca.. 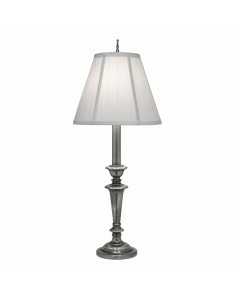 This Hampton zinc cast 1 light table lamp is in a Milano Silver finish and includes an Off-White sil.. 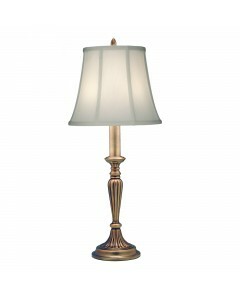 This Lafayette zinc cast table lamp is in an Amber Tortoise Shell finish and includes a Tan Silk Sha.. 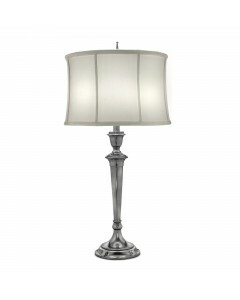 This Lexington zinc cast table lamp is in an Antique Nickel finish and includes an Off White Silk Sh.. 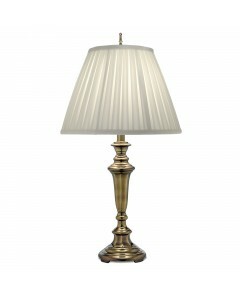 This Lincoln zinc cast table lamp is in a Roman Bronze finish and includes an Off White Silk Shantun.. 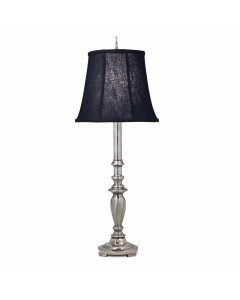 This Maine zinc cast 1 light buffet table lamp is in an Antique Nickel finish and includes a Chelsea.. 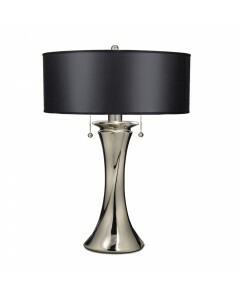 This Manhattan zinc cast 2 light table lamp is finished in Polished Nickel and includes a Black Opaq.. 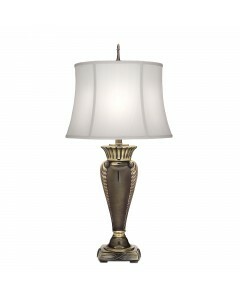 This Portland is a zinc cast table lamp in a Roman Bronze finish and includes an Off White Silk Shan.. 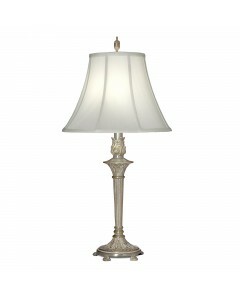 This Presidential zinc cast 2 light table lamp is finished in Pewter and includes an Ivory Off-White.. 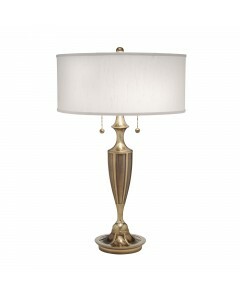 This Roosevelt zinc cast table lamp is in a Burnished Brass finish and includes an Oyster silk sheen.. This Rye zinc cast 1 light buffet table lamp is in an Antique Brass finish and includes an Ivory Sha.. 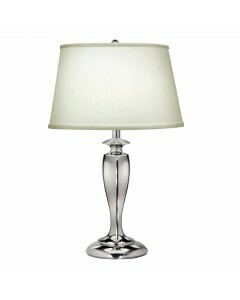 This Stuyvesant zinc cast table lamp is in a Polished Nickel finish and includes a Pearl Supreme Sat.. 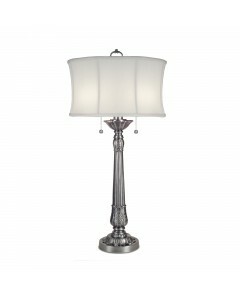 This Syracuse zinc cast 1 light table lamp is in an Antique Nickel finish and includes an Off White .. 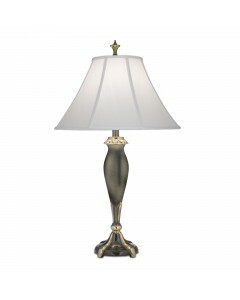 This Syracuse zinc cast table lamp is in a Burnished Brass finish and includes an Oyster Silk Sheen ..